For all those who are short of space in the cockpit but still don't want to do without a good kneeboard. 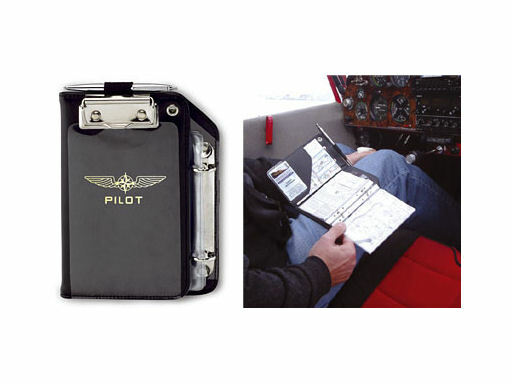 Our smallest kneeboard also has all the features as already in the above-mentioned kneeboards. From the wide Velcro tape fixing incl. anti-sliding bars through the stable holding clip down to the elastic pen holders. Whether you are glider, helicopter or a light aircraft pilot, you will take pleasure from this "Piccolo".